Warning: Spoilers ahead for Sunday’s episode of “Game of Thrones” season six. The Starks won a major victory after reclaiming Winterfell during Sunday’s episode, but it was a bittersweet moment for all. 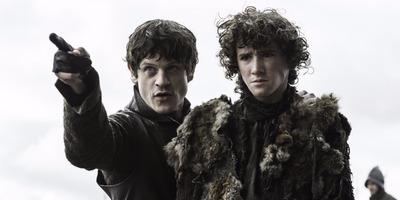 Rickon had been absent since season three and returned as Ramsay’s captive in the third episode of season six.